Average monthly and yearly precipitation. The study showed that changes in precipitation would not be homogenous across Israel, and that a decline of 8% in precipitation will cause a decline of about 5% in the butterfly population and a decline of 2% in woody vegetation species richness. 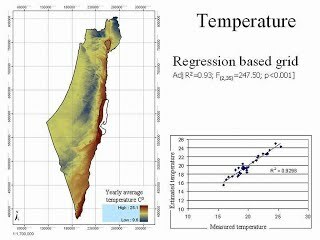 Presentation (link –Estimating Influence of Predicted Climate Changes on Species Richness of Woody Vegetation and Butterflies in Israel. ) 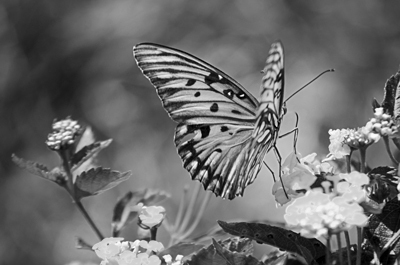 – Presented at the Mediterranean Biodiversity Conference (Oct-2008, Aqaba, Jordan) (English).